Now Hiring Gameday Staff for 2019 Season! The St. Cloud Rox are accepting applications for gameday positions during the 2019 Northwoods League season. The St. 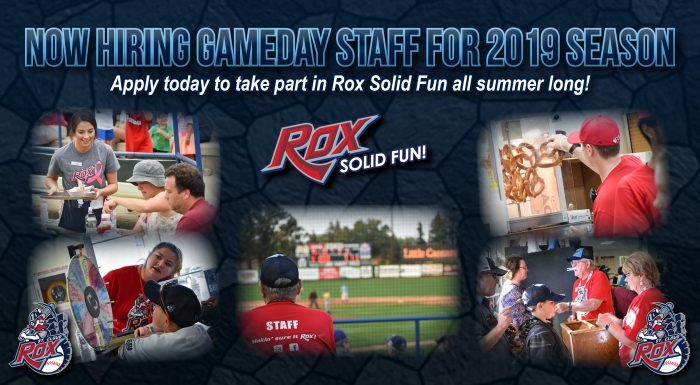 Cloud Rox are seeking friendly, motivated team players for job opportunities at Joe Faber Field. Our summer jobs will provide you with a fun and exciting environment to earn extra money for the summer. Each job has its own start and end time, but typically our gameday staff will be working roughly an hour and a half before each game and be there until the game ends. Games can last anywhere form 2.5 to 3.5 hours. The Rox desire all part-time workers to be available for most, if not all, 36 home games each season. Good communication and customer service skills are a must. The ideal part-time employee arrives to work on time with a positive attitude and is willing to do whatever is necessary to ensure that our fans have the best possible experience at Joe Faber Field. To apply, click here to download an application. 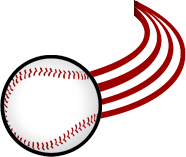 Applications can be dropped off at the Rox main office at the west end of the Municipal Athletic Complex, mailed to PO Box 7216, St. Cloud, MN 56302 or emailed to info@stcloudrox.com.